at a discounted subscription rate. 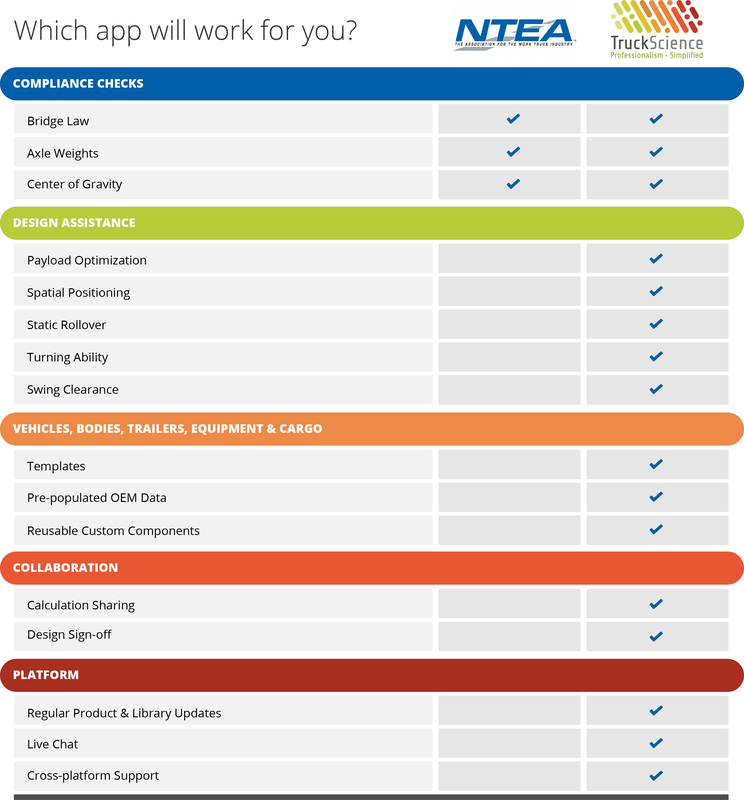 On top of what NTEA’s basic app offers, the TruckScience app comes with a library of pre-populated vehicle specifications and drawings, and features such as payload optimization, turning radius, compliance indicators and drag-and-drop design. 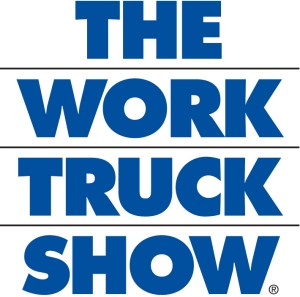 The TruckScience team will join NTEA at The Work Truck Show® 2019, March 6-8, 2019 in Indianapolis. Stop by NTEA’s booth (3400) to meet our team, see a demo of the app, and grab a gift card to qualify for a further $100 off your first year’s subscription! NTEA – The Association for the Work Truck Industry represents more than 2,050 companies that manufacture, distribute, install, sell and repair commercial trucks, truck bodies, truck equipment, trailers and accessories. Buyers of work trucks and the major commercial truck chassis manufacturers also belong to NTEA. Find out more about joining NTEA here.